HOW YOU CAN DERIVE MAXIMUM BENEFIT FROM BECOMING A MEMBER OF THE CHAMBER? Privileged information: the chamber, with its broad range of contacts, regularly is privy to information on business opportunities that is not in the public domain. Support our local economy! Become a member. 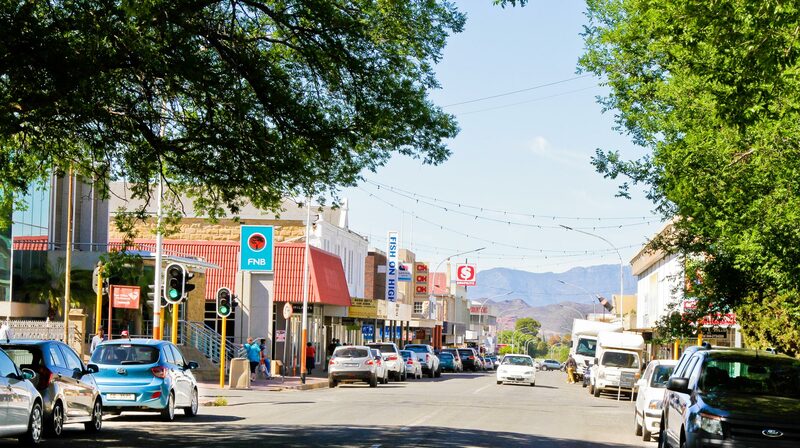 The Chamber represents the business community of Oudtshoorn. It speaks to local, provincial and national government. Forum meetings, at which business issues of the day are discussed, provide members with the opportunity of participating in this advocacy process by expressing their views and thereby having input into the formulation of the OBC (Oudtshoorn Business Chamber) policy. It offers access to the business networks of Oudtshoorn and gives recognition to your business practice. ODN members receive a certificate, which signifies membership. There is no better endorsement of a business’s standing and respectability. Certificates of Origin – The Chamber certifies export documents as required by foreign Customs departments. There is no denying that we prefer to do business with people we know. Furthermore, person-to-person interaction is the most effective, and least expensive, form of marketing. Networking functions are held monthly with various speakers and it provides an opportunity to learn from each other, source new clients, and enjoy the company of others who are involved in a similar pursuit of development and prosperity, while enjoying a drink and snacks. Relationships with municipalities are very strong and the ‘business voice’ is influential. 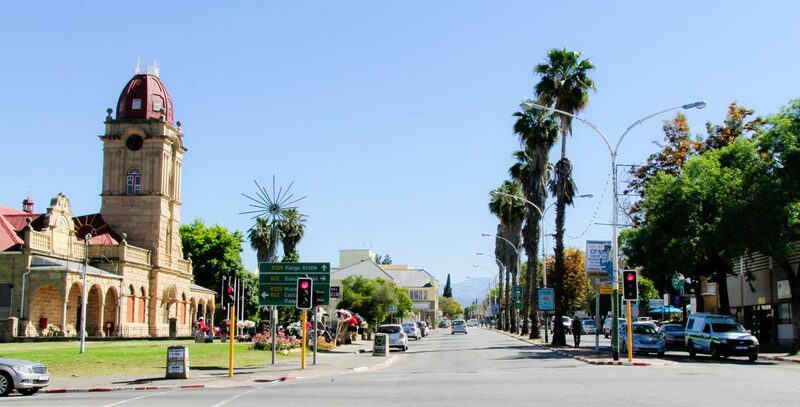 Membership to the Oudtshoorn Business Chamber is open to all businesses that are compliant with laws that govern business conduct in South Africa. We would love to welcome you as members.